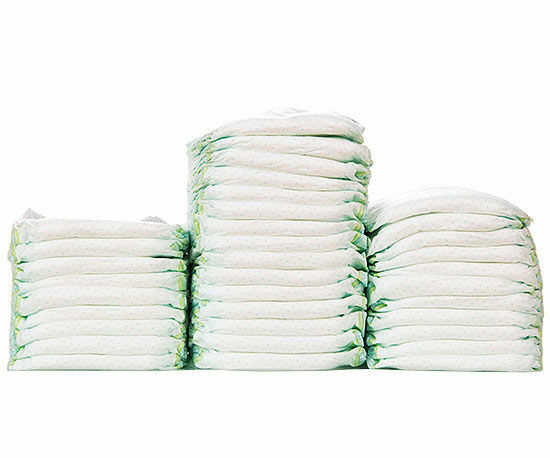 Baby B is now up to size 2 Pampers nappies, so I thought i’d do a check online and compare some well-known retailers to see where I could get the best deal. This is what i’ve found! Waitrose are currently offering 20% off all nappies if you’re a My Waitrose card holder (which you can get for free). So you could get the Pampers New Baby Nappies Size 2 Essentials Pack (56) for just £6.80! That’s pretty awesome. Have I missed anyone out? Can they be bought cheaper elsewhere? I’d love to hear your thoughts!